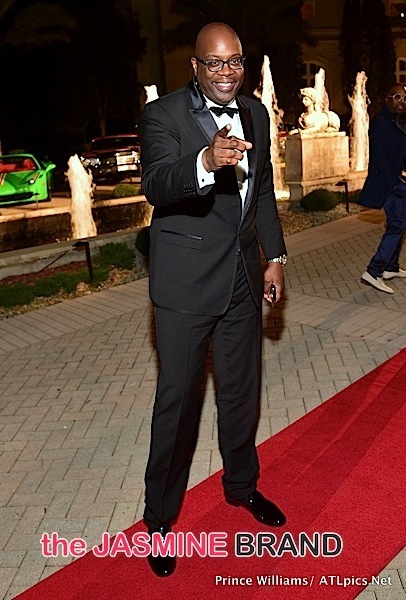 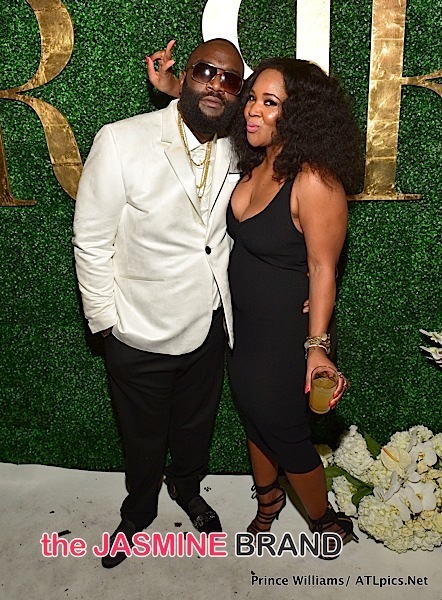 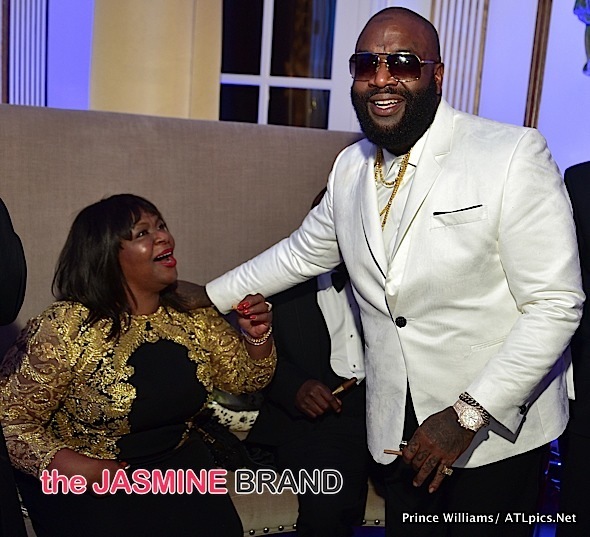 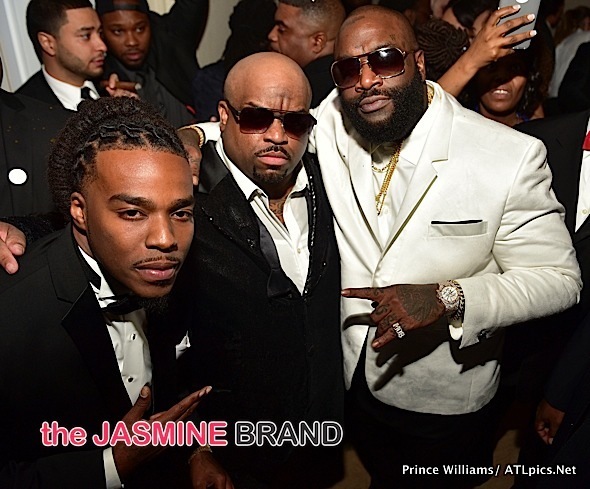 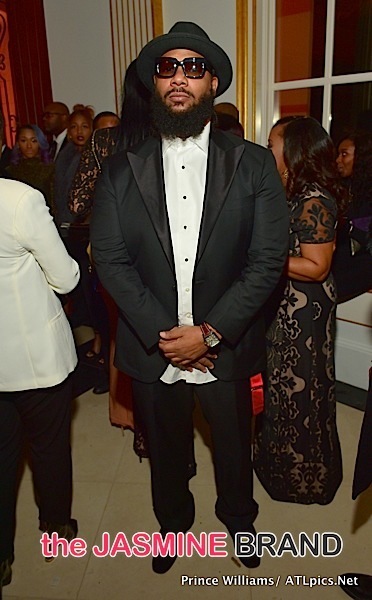 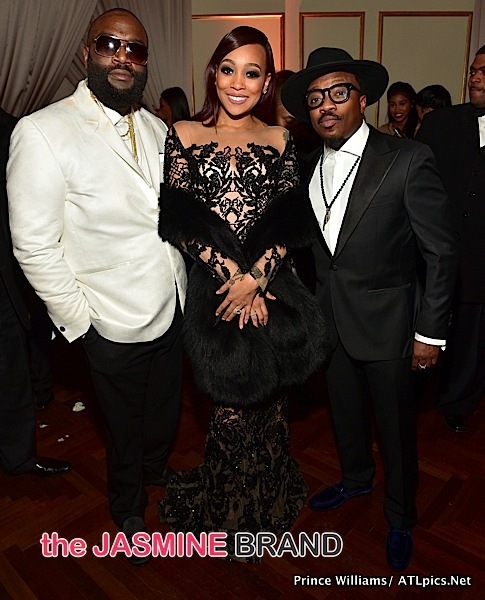 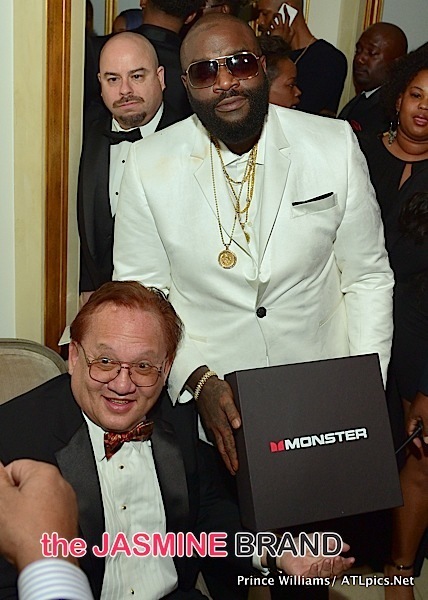 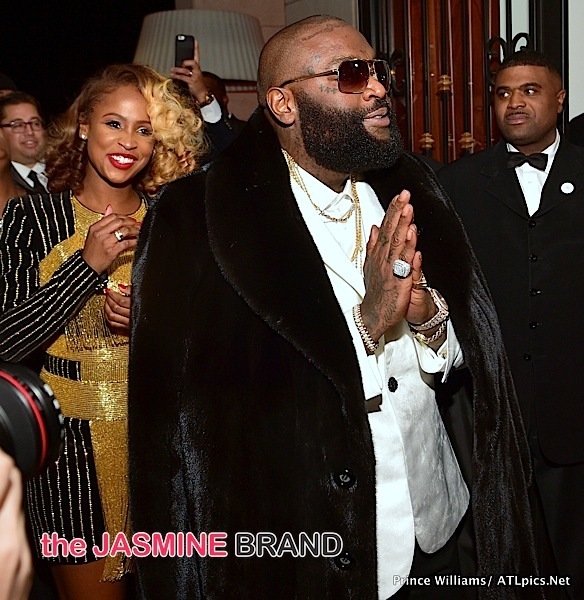 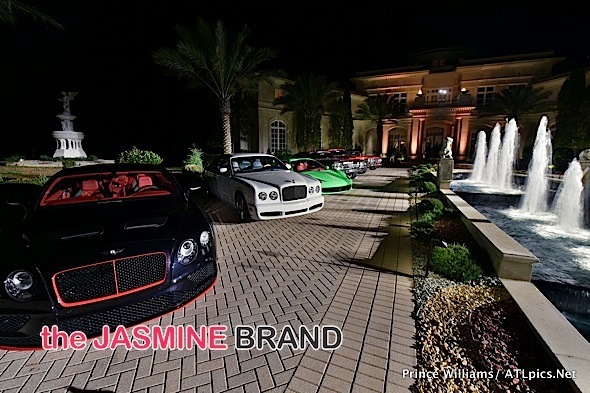 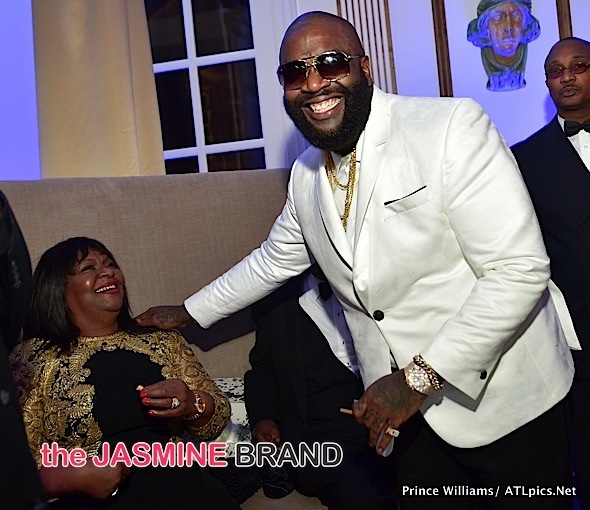 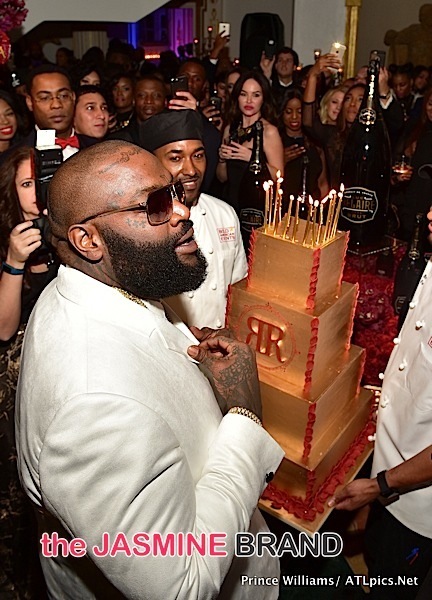 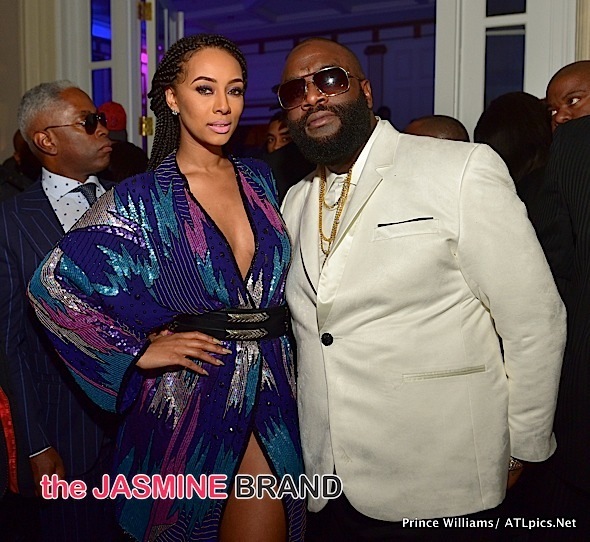 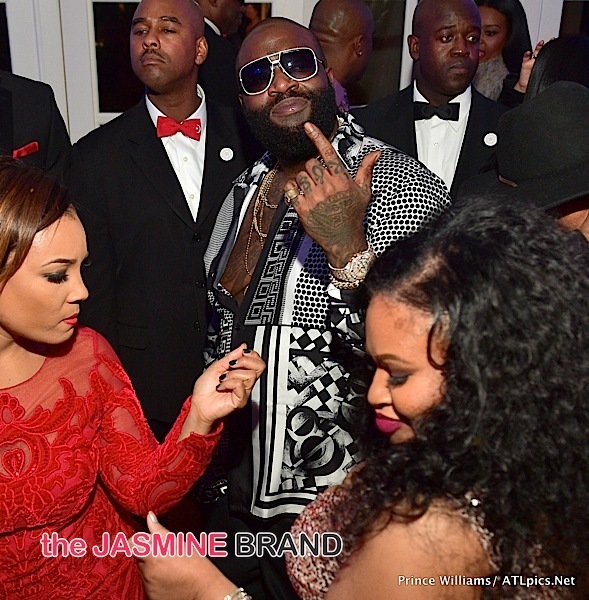 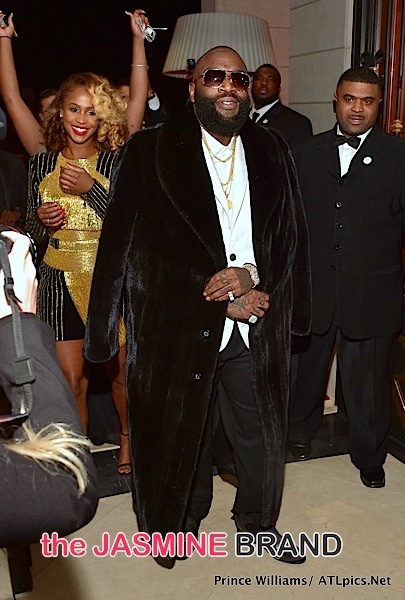 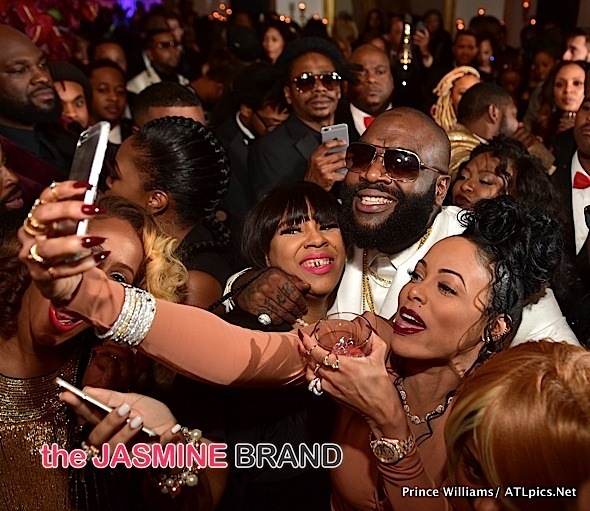 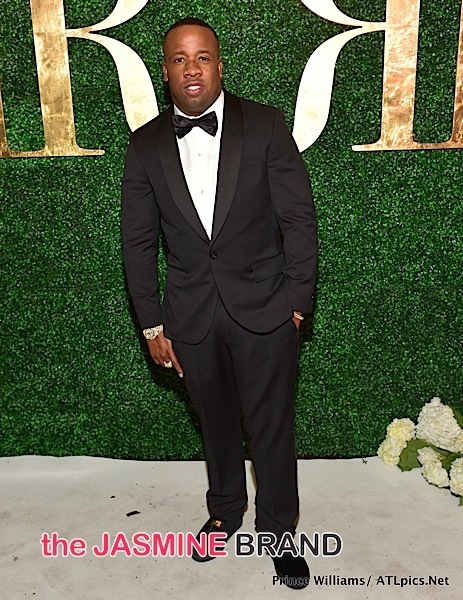 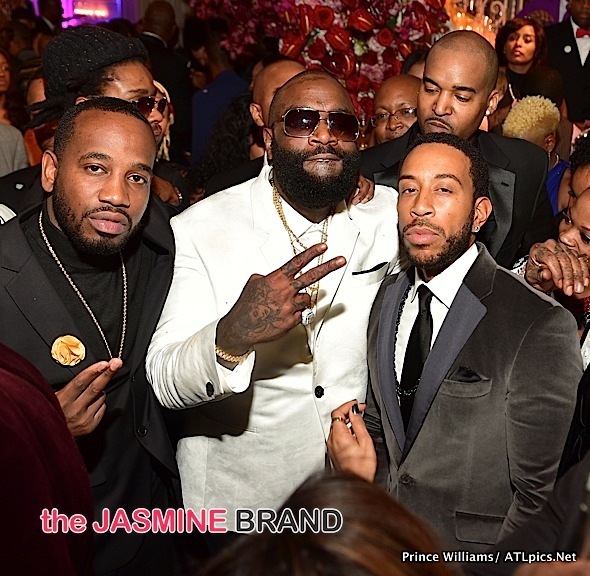 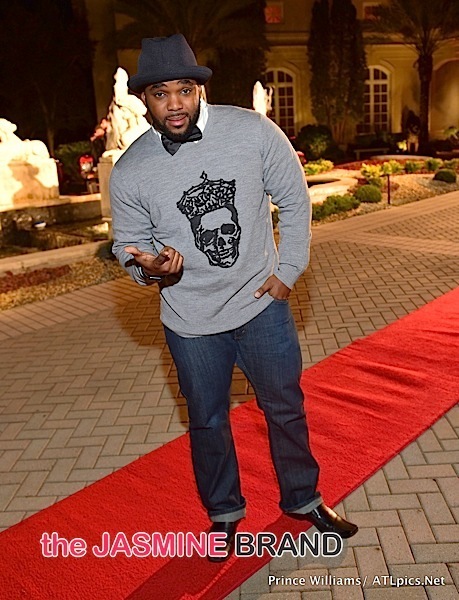 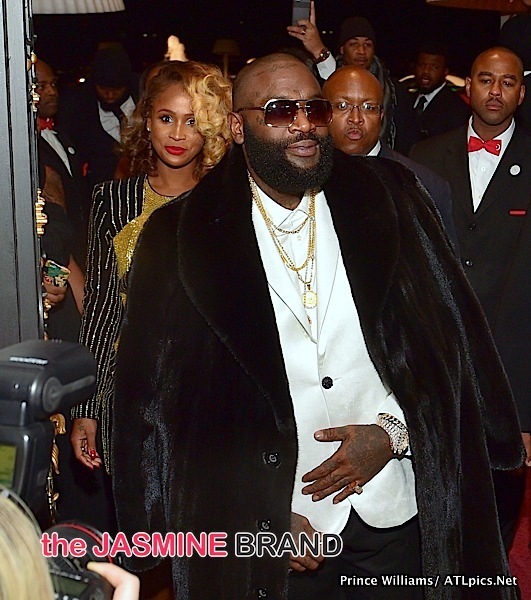 Last night, Rick Ross hosted a huge bash for his 40th birthday. 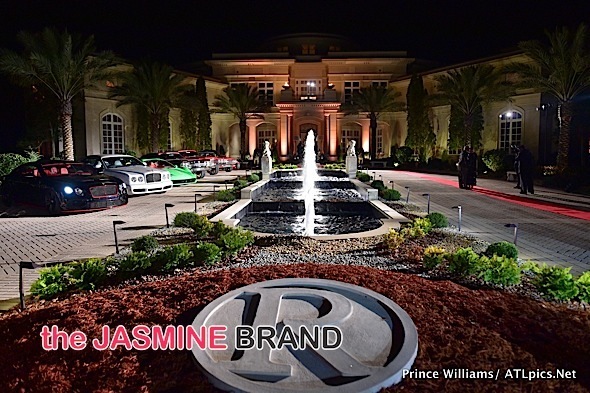 The festivities were held at his mansion in Fayettville, Georgia. 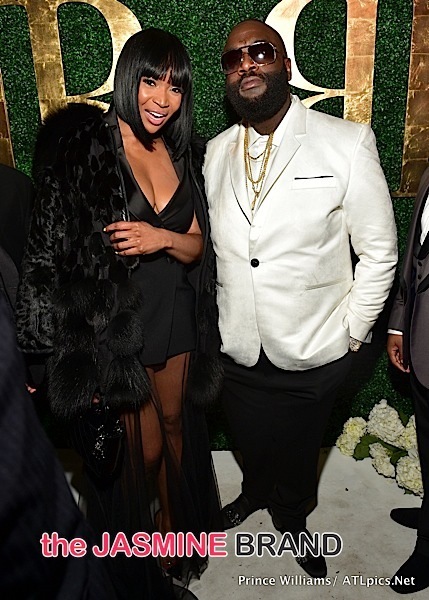 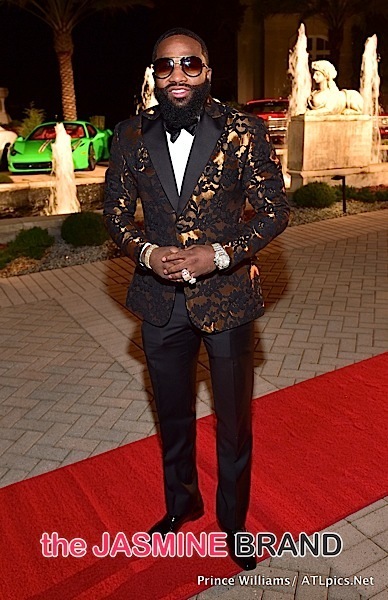 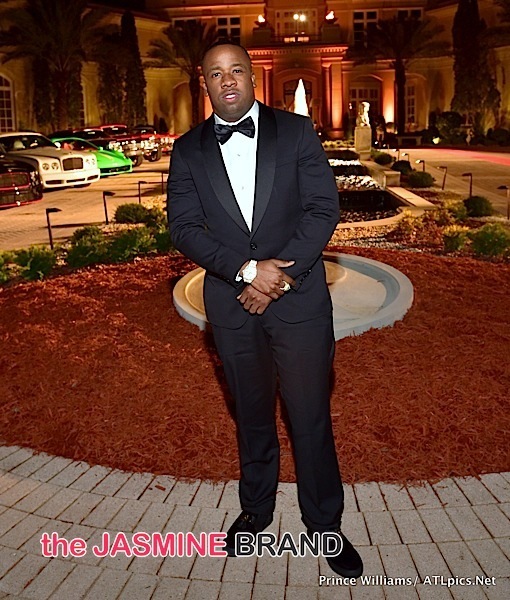 While Ross’ ex fiancee Lira Galore was M.I.A., his date for the evening was his ex-girlfriend, Shateria Moragne-EL. 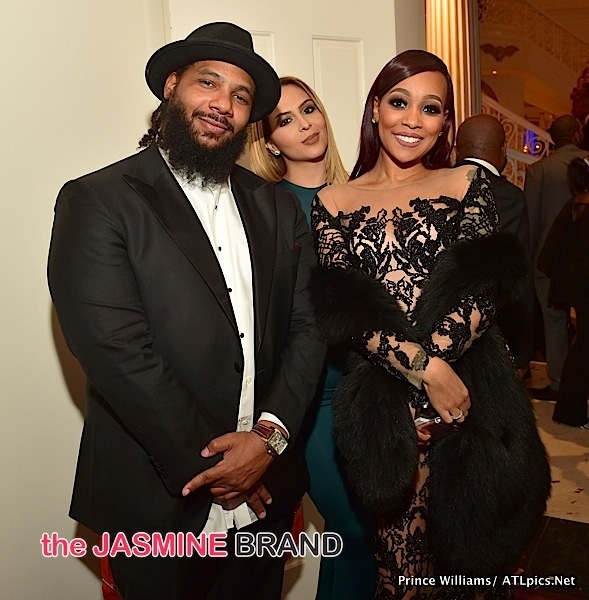 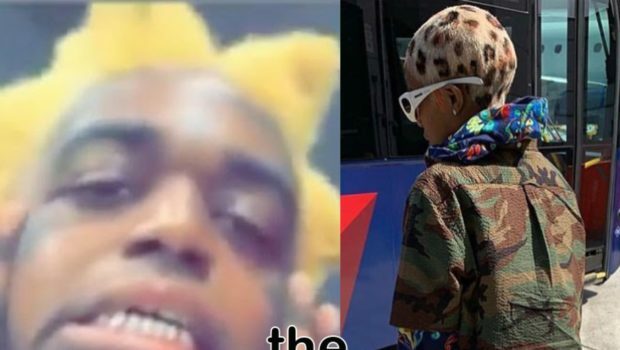 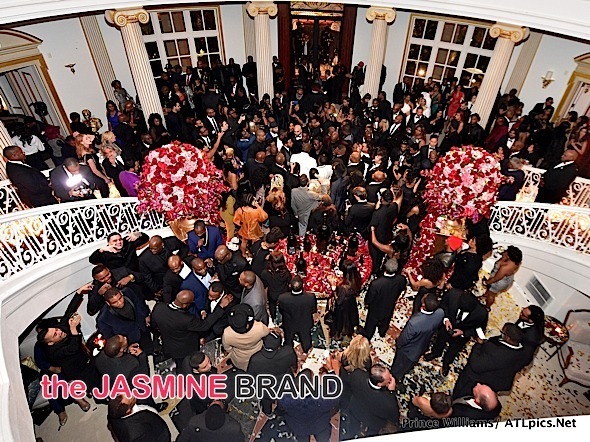 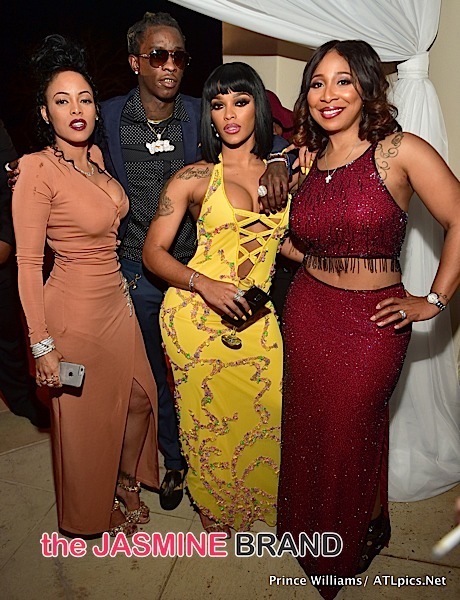 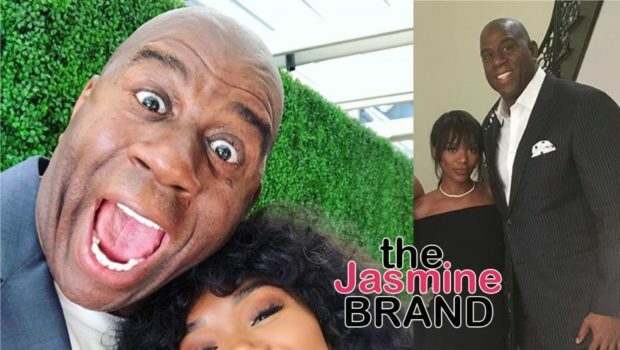 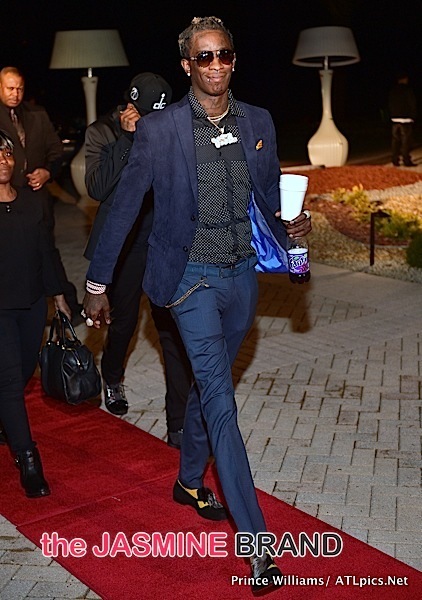 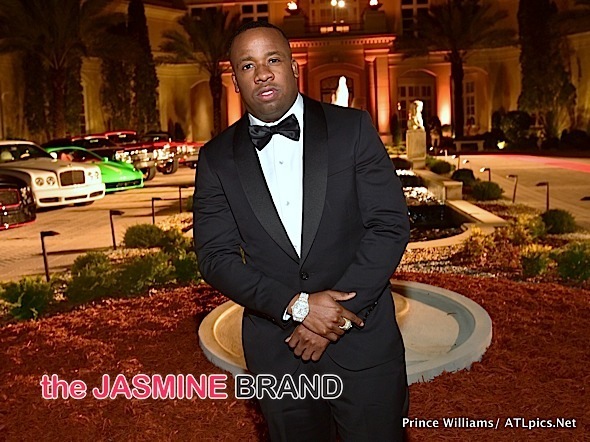 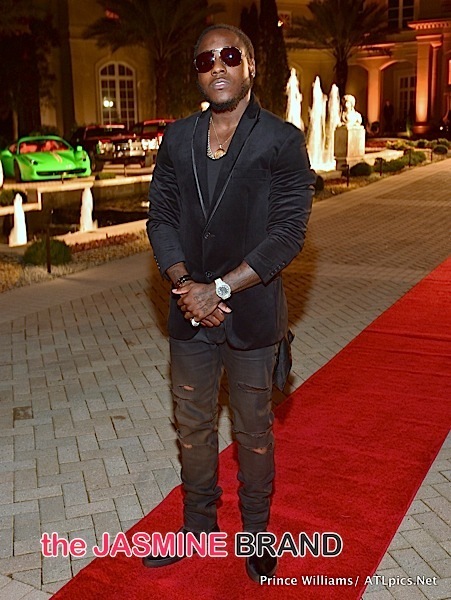 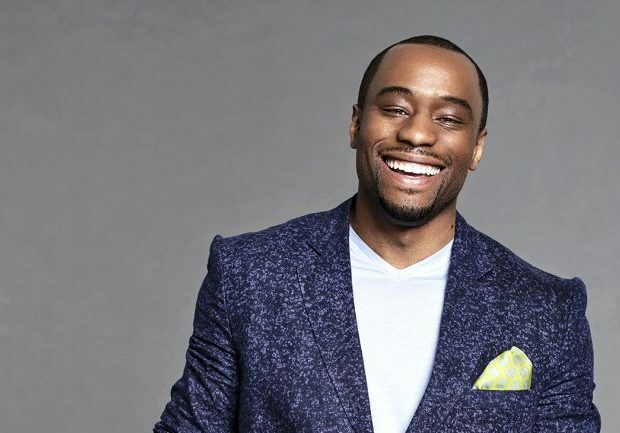 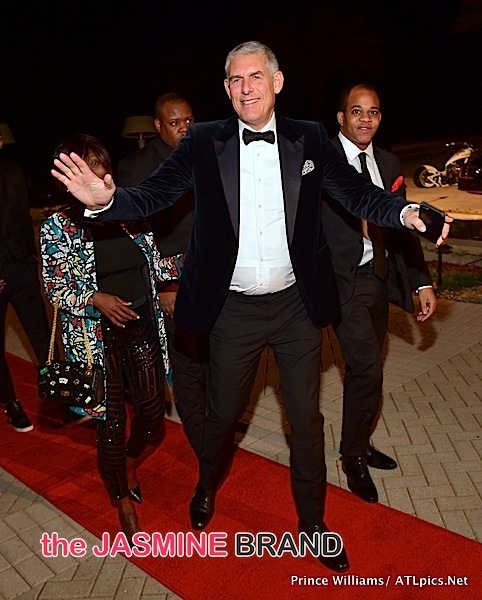 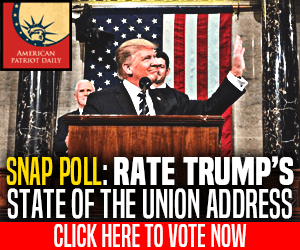 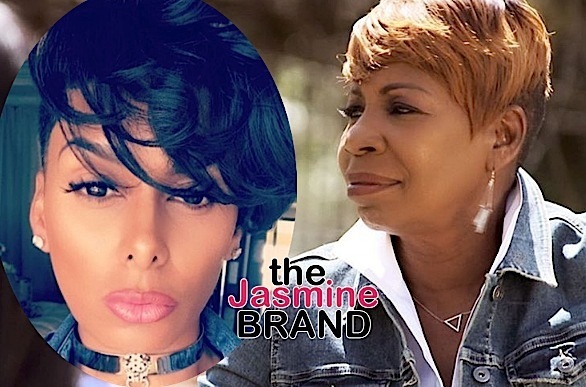 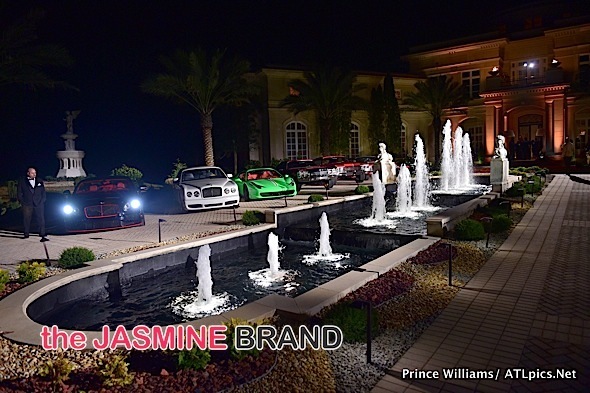 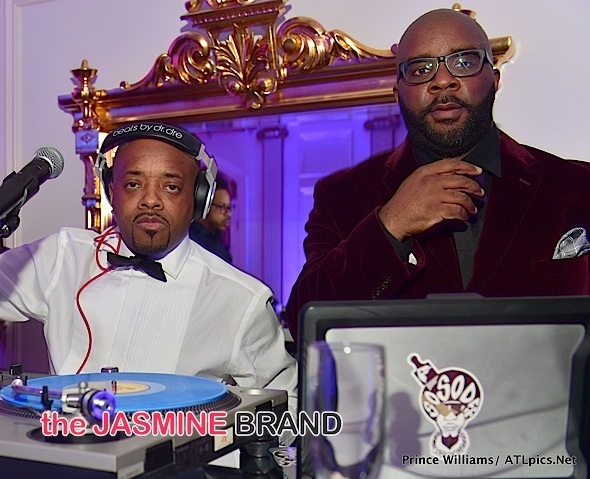 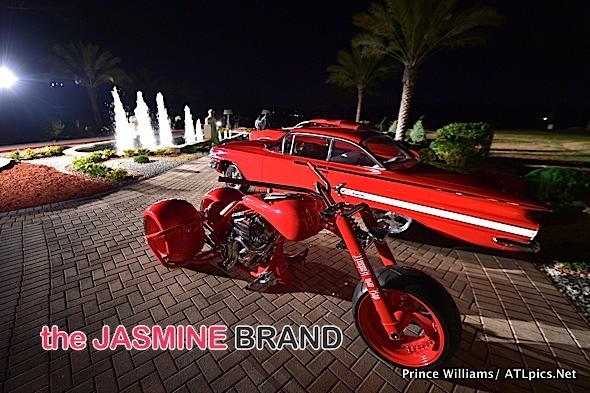 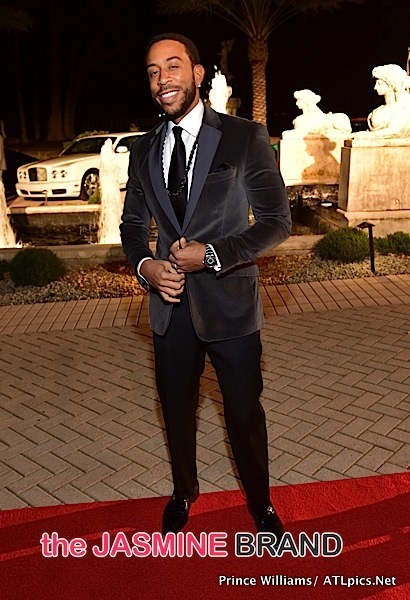 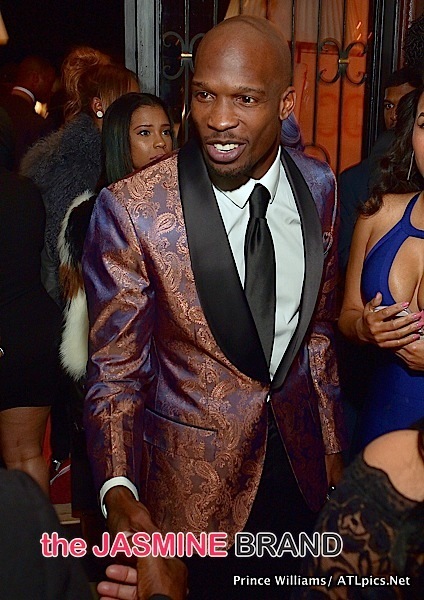 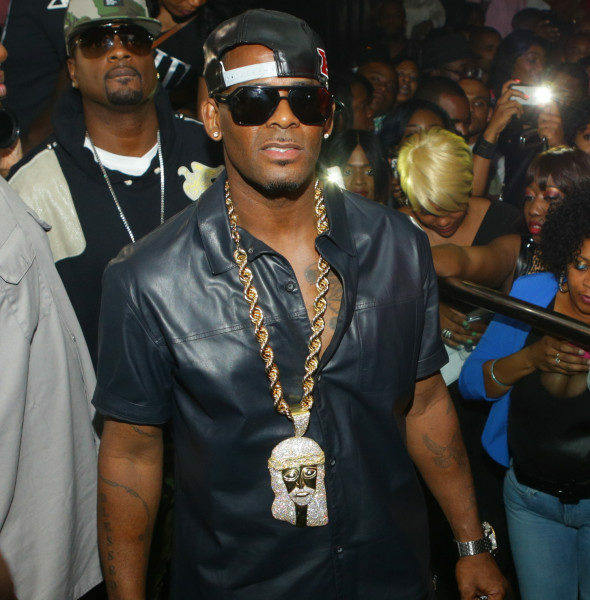 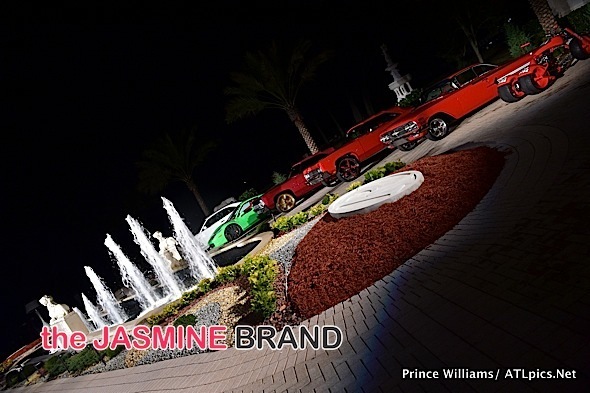 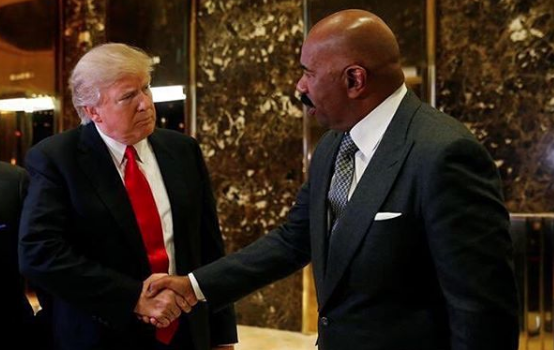 Other celebs in attendance included singer Monica and hubby Shannon Brown, singer Keri Hilson, Lyor Cohen, Jermaine Dupri (who DJ’ed the event), Real Housewives of Atlanta regular Marlo Hampton, Young Thug, Yo Gotti, Ludacris, Anthony Hamilton, Love & Hip Hop Atlanta’s Joseline Hernandez, Ochocinco and others. 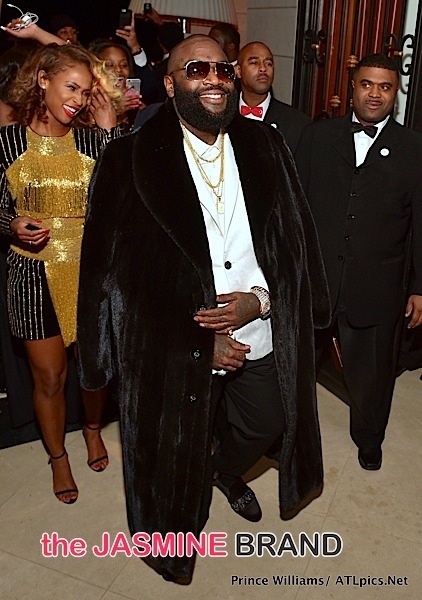 See more flix from Ross’ Instagram below. 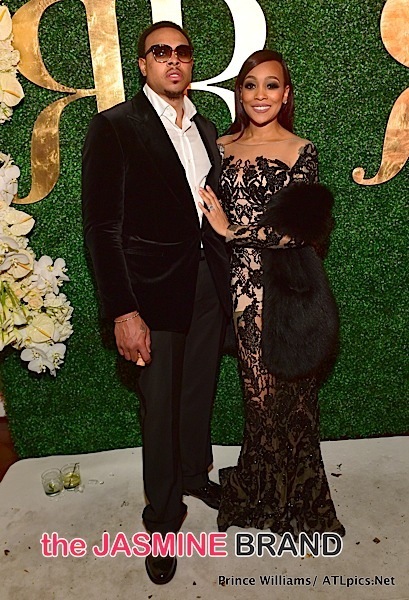 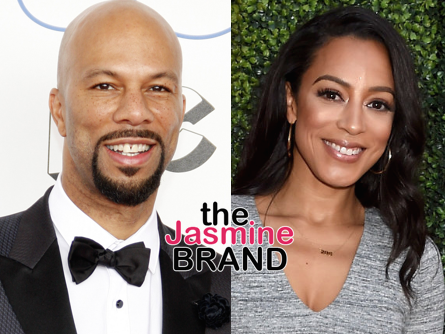 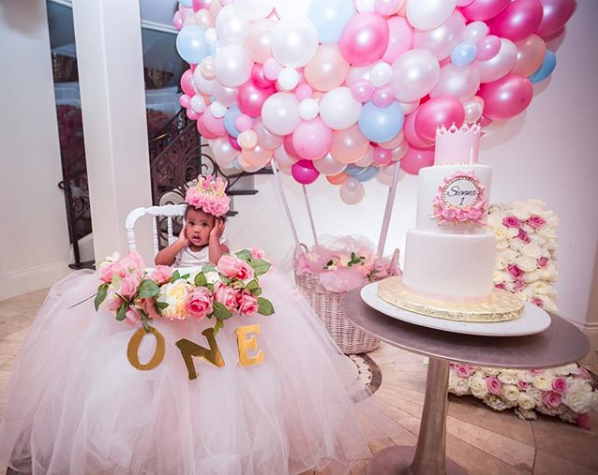 (UPDATE) Tika Sumpter Welcomes Daughter Ella-Loren, Vents About Parenthood: It ain’t no joke!